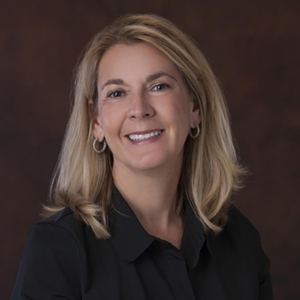 Brette is a senior consultant specializing in strategy, organizational design and marketing and communications program development for organizations looking to improve their business performance. She brings 30+ years of experience in business-to-business strategic marketing, communications and change management. Her experience includes serving as Senior Vice President of Marketing and Communications for First Data International where she held management responsibility for global marketing and communications activities across 39 countries. Much of her career was spent at American Management Systems (now CGI). While based in Europe, she managed a global marketing team with responsibility for communications and the go-to-market strategy for CGI-AMS’s products and services. Brette holds a BA from Allegheny College, and studied for her MA in Asian Studies at the School of Oriental and African Studies, University of London, England.